The Embassy Theatre operates a no refund policy (unless a performance has been cancelled). No refund for pre – booked tickets can be made on the announcement of a subsequent special offer. 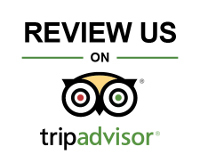 Where a performance or event is cancelled or re-scheduled, the Management will use its reasonable endeavours to notify you using the details you provided at the time of booking. It is your responsibility to inform the Management of any change to the contact address, telephone number or email address. It is the responsibility of the ticket holder to ascertain whether a performance or event has been cancelled or re-scheduled and the date and time of any re-scheduled performance or event. Why do we charge a Handling Fee? Less than 1/4 of ticket revenue comes to the Theatre, in order to continue to bring top quality acts at reasonable prices we must cover our ticketing costs. The handling fee is added on top of the face value of each ticket and subsequently comes directly to the theatre as intended. The time stated on your ticket is the start time of the show/event. Auditorium doors generally open 30 mins prior to the start time and the bar is usually open 1 hour ahead of show time. The Management reserves the right to remove any ticket holder from the venue, without refund, on reasonable grounds including, without limitation, where the ticket holder breaches these Terms and Conditions, disrupts other audience members’ enjoyment or does anything that the Management considers to be unacceptable behaviour which may cause damage, nuisance or injury. Laser pens; animals (except guide dogs); ticket holders’ own food and drink; glass containers; any item which may be interpreted as a potential weapon (including sharp or pointed objects such as knives); and illegal substances. Alcohol purchased from the Embassy Theatre Bar, appropriately decanted, may be taken into the seating area for most performances, on occasion there will be events where a no-alcohol policy is in place. This venue operates a Challenge 25 responsible serving policy. 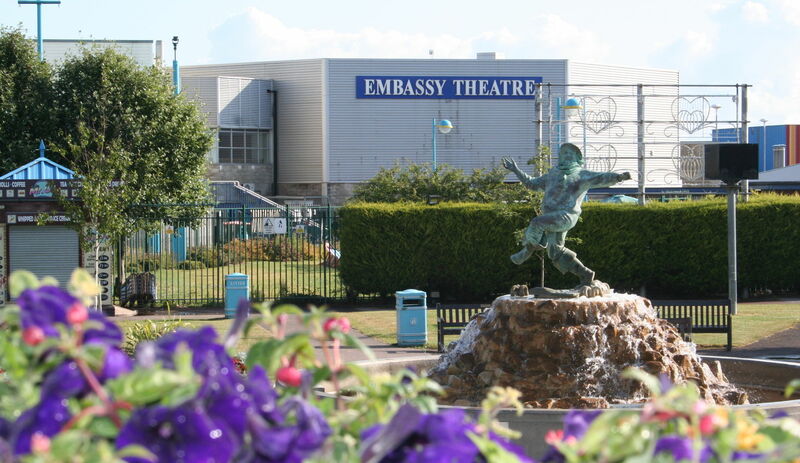 On occasion there will be an official photographer or representative from The Embassy Theatre Skegness and visiting production present to take promotional production photographs of the event you are attending. These may include crowd shots in which you could feature as a member of the audience.